Apple’s first logo was a complex picture, a tribute to Isaac Newton sitting under an apple tree, captioned with a phrase from Wordsworth: “Newton...a mind forever voyaging through strange seas of thought...alone”, with a tag line containing the brand name: Apple Computer Co. This is where the short history of the Apple logo begins. The apple shape was introduced not long after, with a bite taken out of it to increase brand recognition, first with rainbow colours and later in monochromatic tones. In Logo Life, you can read the short histories of the Apple logo and 99 other logos for world-famous brands, seeing all the little steps and great leaps in the visual evolution of these logos, as well as some of their most iconic uses in brand advertising. 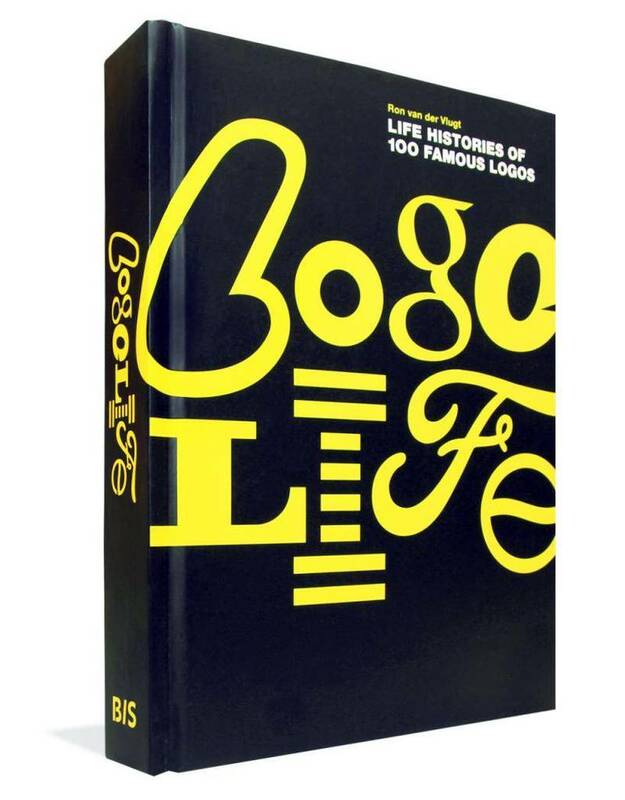 Logo Life is a great book full of visual details and facts worth knowing about the evolution of many of the world’s greatest logos.